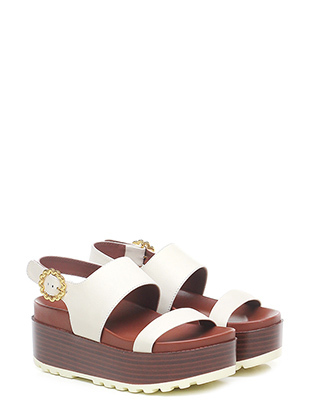 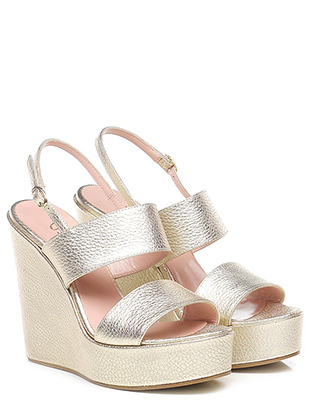 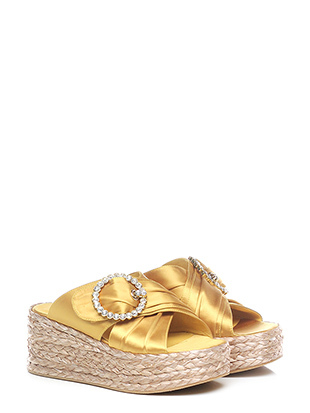 Wedges have always been the perfect blend between comfort and femininity, becoming an icon in the fashion world. 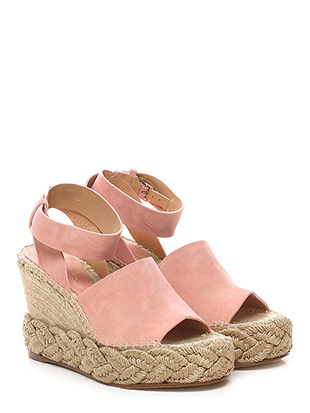 Characterized by an high plateau of various shapes and materials, often in wood or cork, with leather or embroidered fabrics. 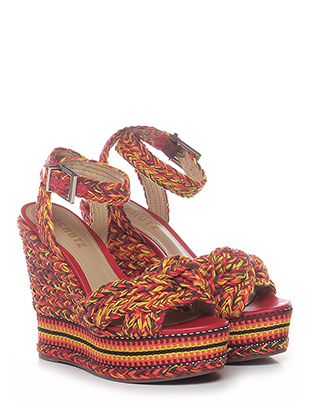 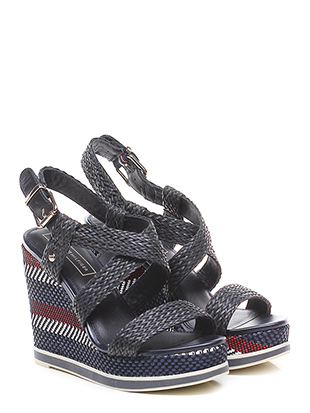 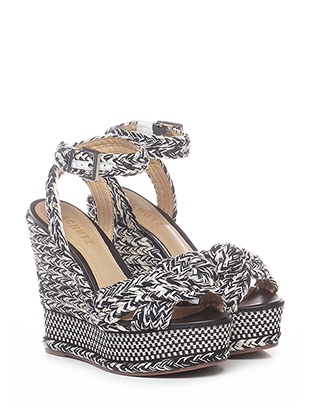 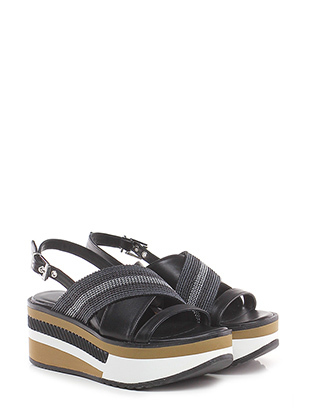 Wedges are combined with winter and summer outfits to be trendy at any time of the year. 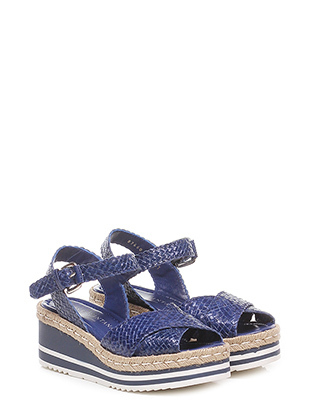 Amongst the types of wedges we could find sabot and clogs. 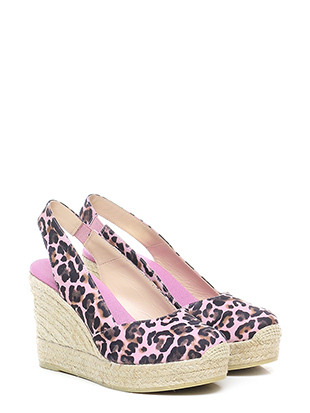 Let yourself be inspired by the selection of the highest brands in the wedges category!